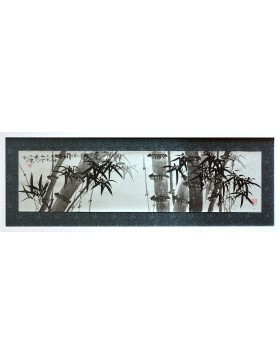 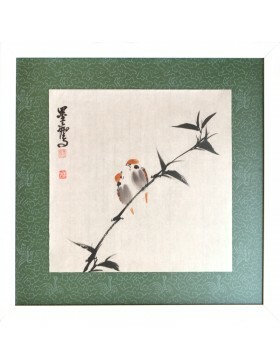 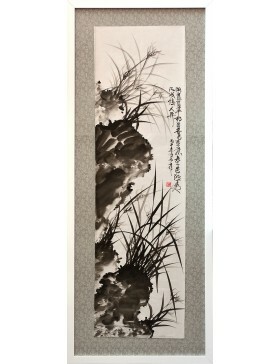 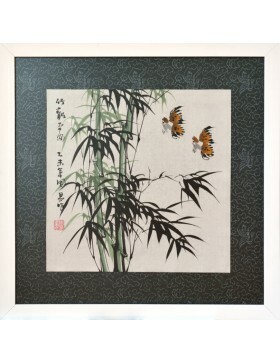 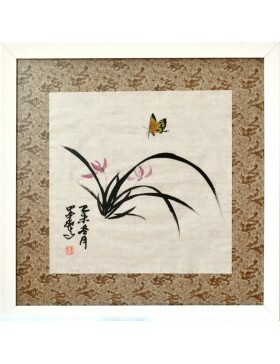 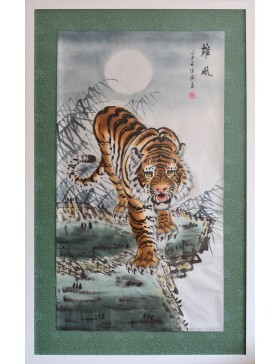 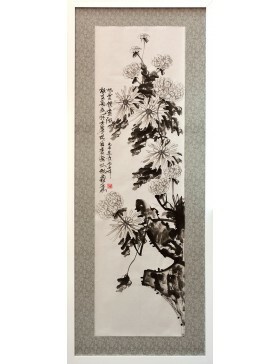 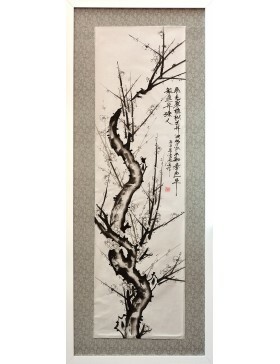 An oriental artist makes this original work of Chinese calligraphy (consult further information about the artist of this painting). 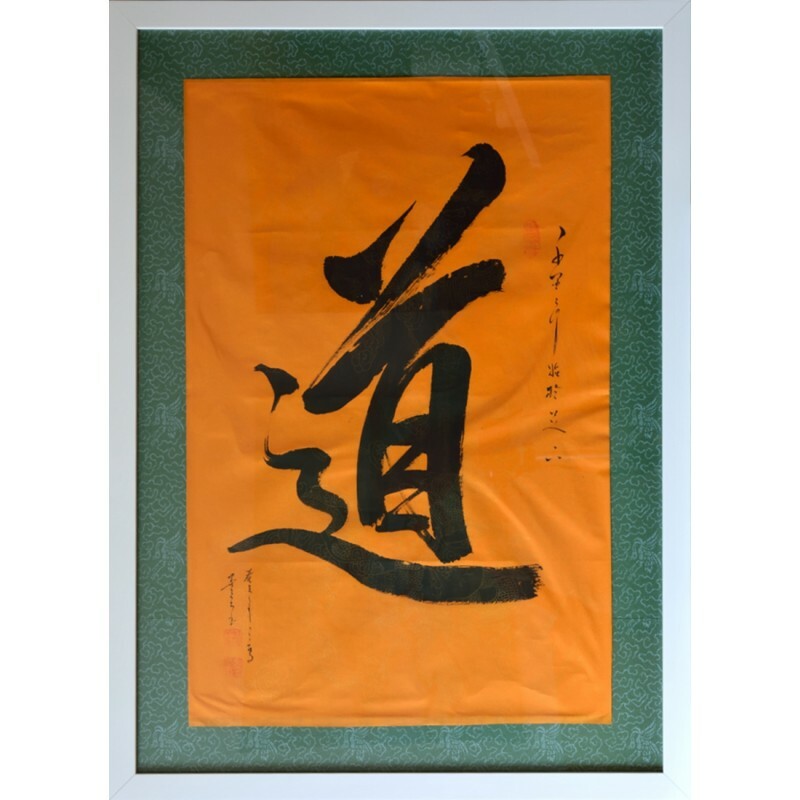 You could appreciate the Chinese character "Tao" in this calligraphy; the word ¨Tao¨ comes from the Taoism, an ancient Asian philosophy and religion and has had much influence on the oriental culture. 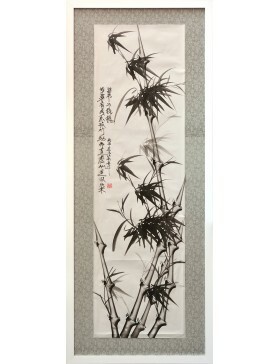 Tao has several meanings like "the way", "the method", "the path" and "the doctrine", in Taoism refers to the fundamental aspect of the universe and humanity, and it is believed to be the natural order of existence. 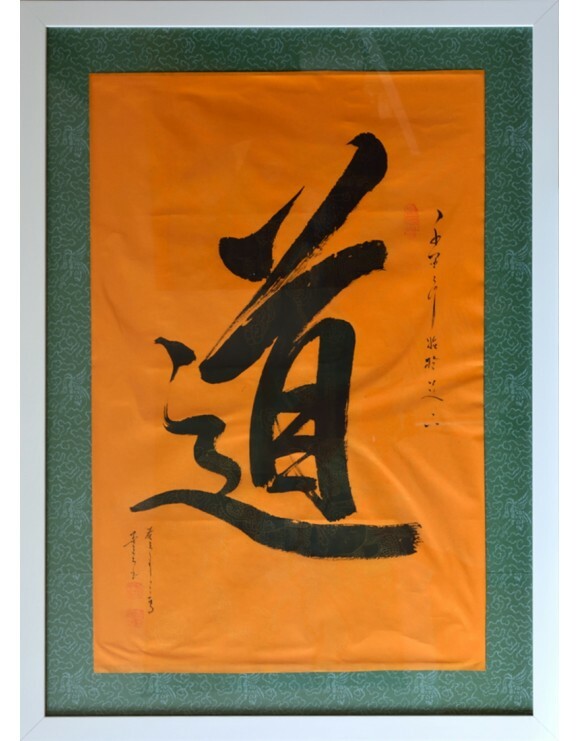 In Asian history, many sages and philosophers talked about this concept, Lao-Tzu and Confucius preached about abandoning our own path to follow "the great way" or it would be better to say "the way of the heavens", therefore, the word ¨Tao¨ is full of spiritual and cosmological energy. 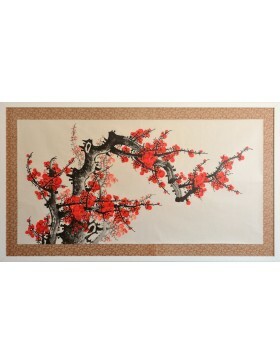 It is a perfect artwork to decorate your studio, gym or meditation room. 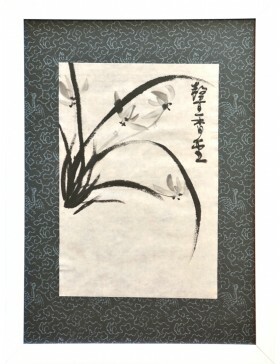 It will surely help you in your personal searches. 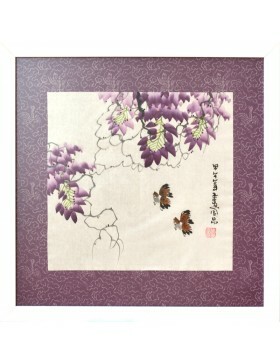 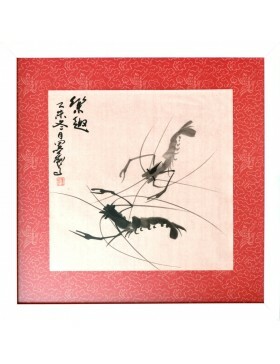 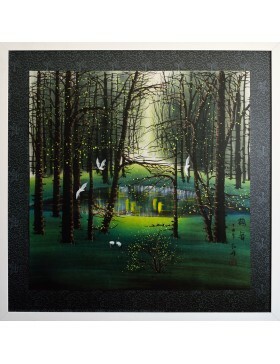 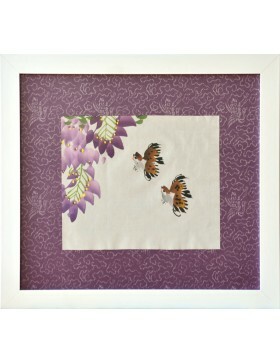 The artwork is framed professionally with quality materials, and is delivered perfectly packaged and protected.